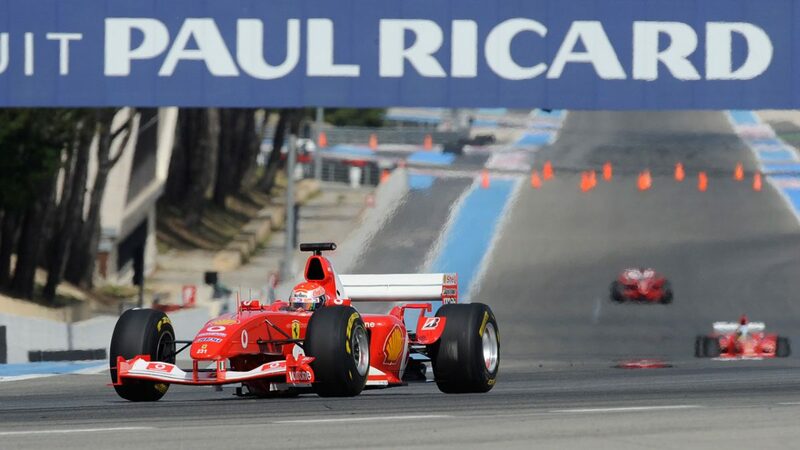 The French Grand Prix returns to the Formula 1 calendar after an absence of 10 years. 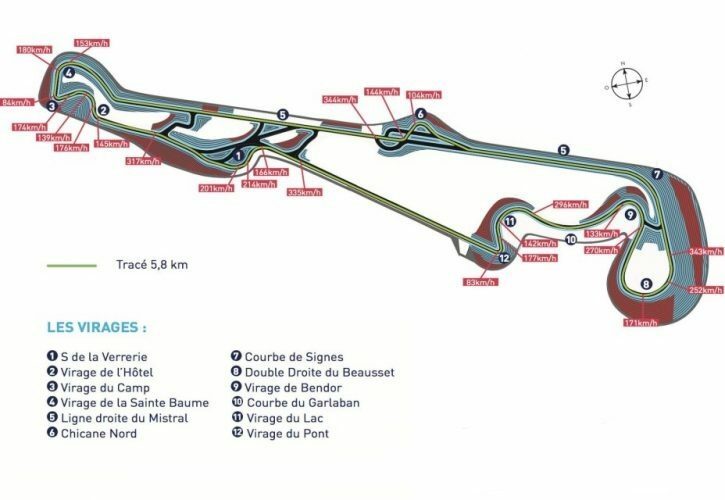 The last French Grand Prix was held at the Circuit de Nevers Magny-Cours, however for 2019 it will be hosted in the south of France at the Circuit Paul Ricard, also known as Le Castellet which last staged the event over 25 years ago. *Conditions: Prices per person in NZ$, twin share on board basis and ticket category as listed above. Payment: Non-refundable deposit of 60% at the time of booking. Balance due 90 days before departure. Balance is subject to exchange rate fluctuations and price is guaranteed only upon receiving full payment. Subject to availability and AIM Holidays T&Cs as listed on our website.